Labhart is the first to take on this position for TRON. TRON Inc., the blockchain platform that was developed using Ethereum, announced this Wednesday that it has hired a seasoned regulatory industry executive, David Labhart, as its head of compliance. Labhart is the first to take on this position for TRON, and in his new role, he will help the company with regulatory issues regarding blockchain and financial authorities. He will also serve as the company’s co-general counsel. During his career, Labhart has managed to gather a wealth of experience, having spent almost 15 years in the securities industry. Most recently, he was working at S&P Global Ratings, where managed North American compliance. In this role, he advised on regulatory issues and their implications on matters such as blockchain, artificial intelligence, and cloud computing. Prior to this, he spent nine years at the US Securities and Exchange Commission (SEC) where he was, for a time, a Supervisory Attorney. In this position, he was employed in the Office of Compliance Inspections and Examinations where he focused on Broker-Dealers, Investment Advisors, Self-Regulatory Organisations. 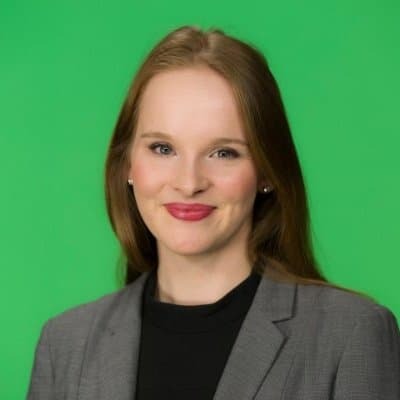 “Joining TRON is the perfect progression in a career driven by a passion for the frontier of financial industry; where technology meets regulation. Blockchain and cryptocurrency are the next step in the evolution of the world’s financial system, and I’m excited about Justin’s passion and long-term view of the benefits and potential impact of this new technology,” said Labhart. Labhart kicked off his career in September 2004 at law firm Wilmer Cutler Pickering Hale and Dorr. At the company, he was employed until January 2007. During this time he handled high-profile internal investigations, SEC enforcement actions and more. 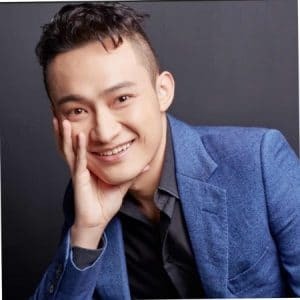 Justin Sun, Founder of TRON.